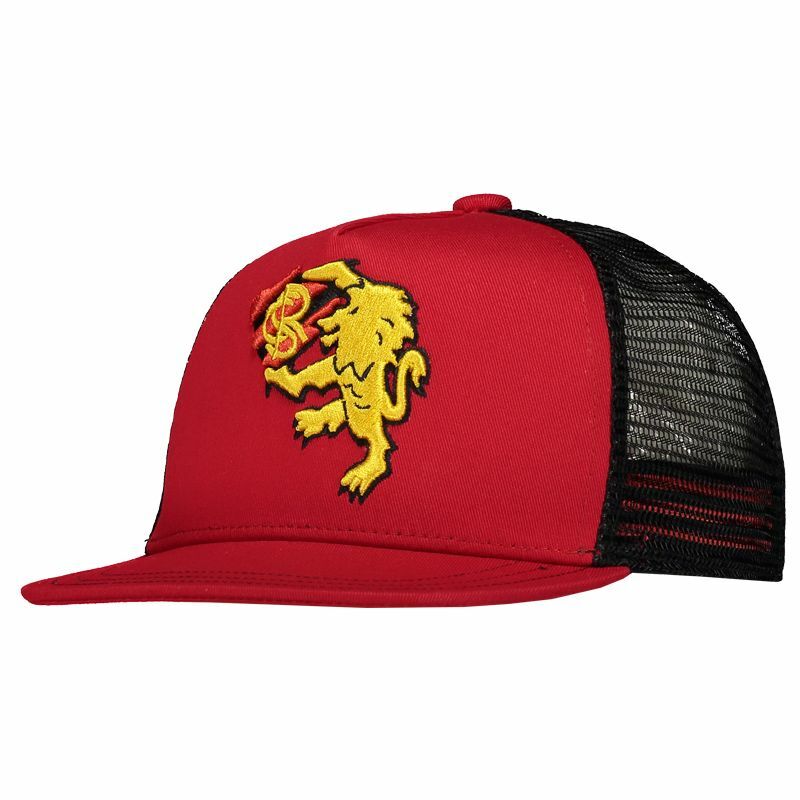 Show your passion for the Lion of Retiro Island with the Adidas Sport Recife Originals Cap. Features a molded crown with seven panels, with reinforced structure in the front panels. 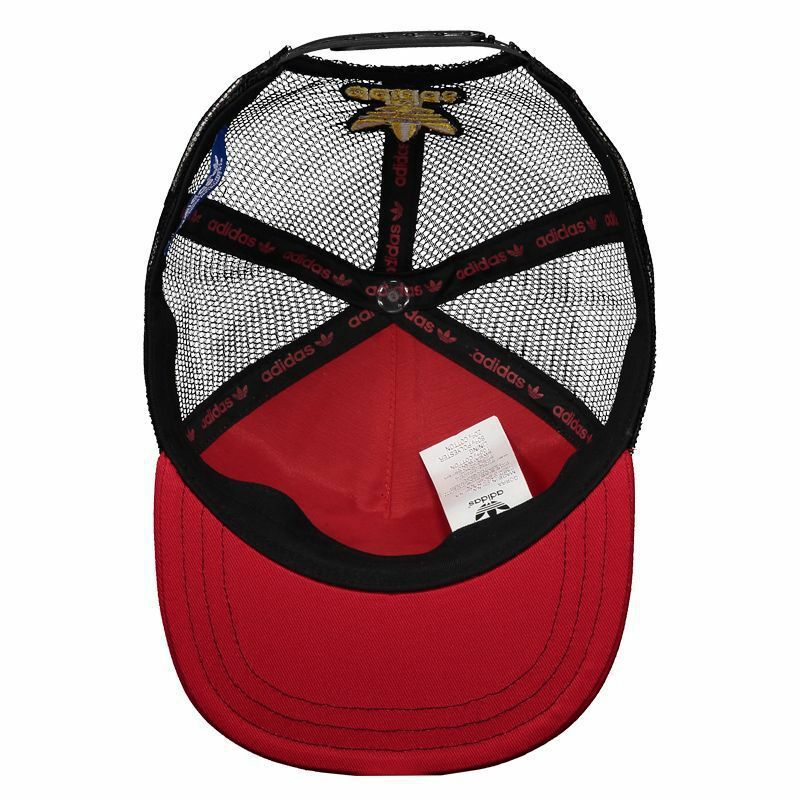 It has breathable mesh fabric that provides freshness and comfort. There is even an inner band that absorbs sweat and keeps the area dry and airy. With team colors, the piece features red as the predominant color with black on the back. 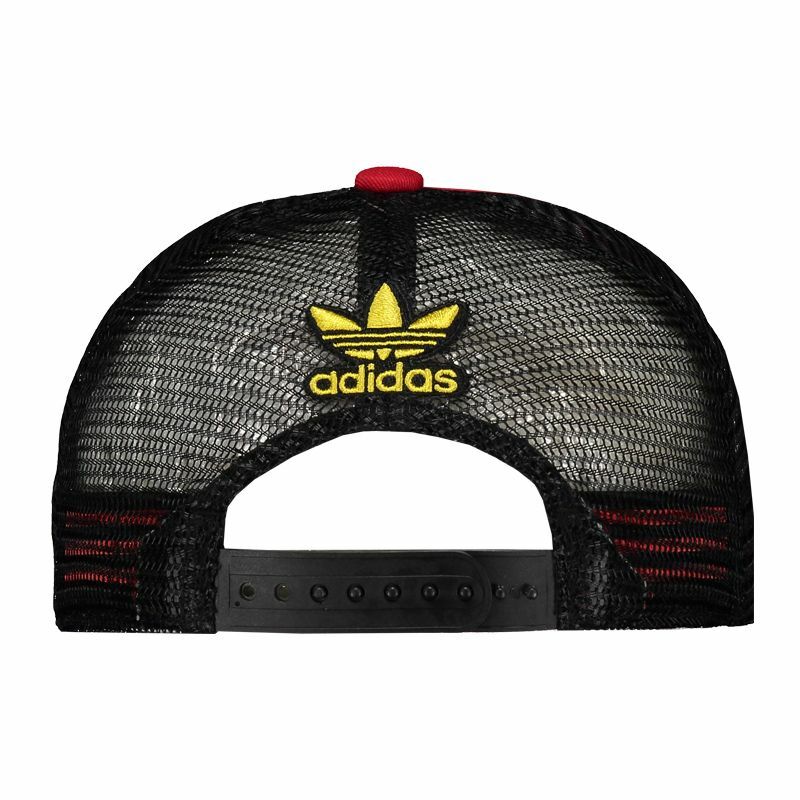 The Adidas logo is embroidered in gold. It also brings the shield of the club detached in its traditional version in the frontal region. 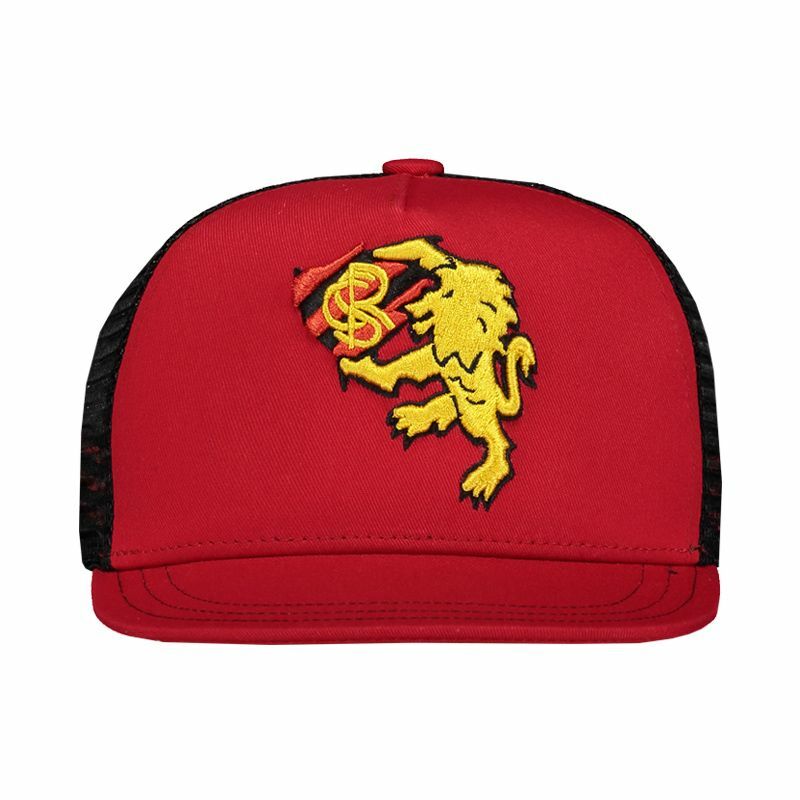 Get yours now and see your love for the team from head to toe.